The goal of the program is to generate excitement for a future career in cancer research in highly motivated undergraduates and help them prepare for the next stage of their careers. 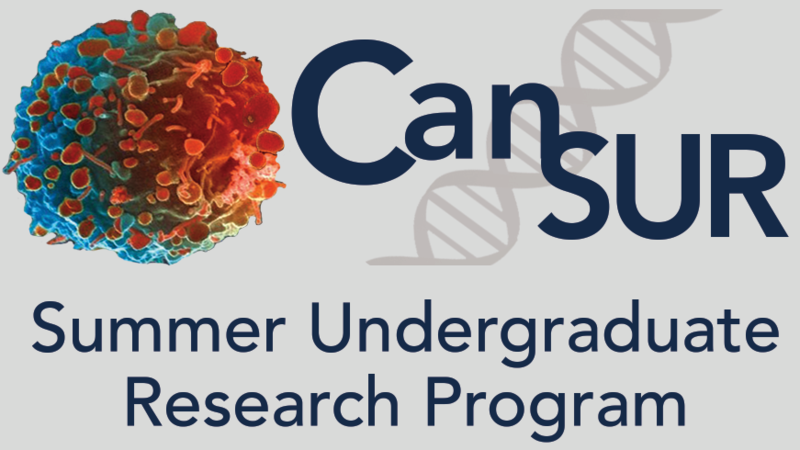 The CanSUR program will support 32 undergraduates for a 10-week period (June through August) each summer, beginning in 2019. 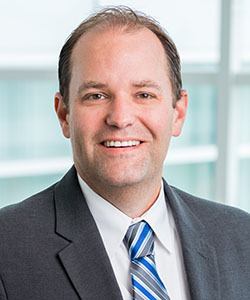 Undergraduates will be accepted from colleges and universities from across the country to work with one of 82 Case Comprehensive Cancer Center (Case CCC) researchers. A stipend of $4,000 will be provided for the 10-week program. Housing and travel allowances are available for select appointees. To ensure that all trainees start-out with a solid understanding of cancer biology and the current state of cancer research, week 1 will be devoted to interactive cancer research lectures [The fundamentals of Cancer Biology, Current Cancer Therapies, Cancer Research Discovery Techniques, and tours of the state-of-the-art research facilities available at the Case Comprehensive Cancer Center Case CCC]. Social interactions will allow the students to get to know each other, learn how to work in teams, and establish critical networking skills. Scholars will participate in a hands-on, cancer research experience including project development, execution, interpretation, and reporting of research results in select Case CCC member’s laboratory. Scholars will discuss new advances in cancer research and cutting-edge technology. Scholars will gain critical insight into professional development, including how to communicate and present research findings, guidance on how to prepare graduate/medical school applications, leadership training, and responsible conduct in research, among other topics. Scholars will enjoy dinner with PhD and MD students, postdoctoral scholars, and hematology/oncology residents and fellows while learning about diverse cancer careers opportunities in academia (PhD and MD/PhD paths), medicine, community outreach, and industry, among others. Scholars will present their research at a CanSUR Program research symposium during the final week of the program.